Vidican vacation apartments are the best choice for your accommodation in Timisoara for your business travel or your holiday in the city that lies on the Bega river, either for holiday rentals or for long term stay. 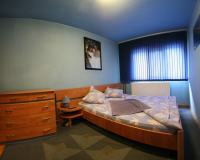 I provide accommodation in Timisoara in the best quality/price ratio possible, an accommodation for every budget, very cheap especially for groups of people. In these short term modern apartments you will be pleased with the comfort, peace and relaxation you cannot find in any hotel in Timisoara. Here you will have lots of space to enjoy your stay on your business trip or vacation and, on request, you can have the best concierge services [ 24/7 ] in the city. The Vidican accommodation is simple better than any other hotels in Timisoara, it is the best value for money, as it provides easy access to what Timisoara has to offer for your vacation. The newly renovated apartments are conveniently located, in the central area, only some steps away from Timisoara historical and entertainment center, my vacation flats are the perfect place for your stay on holiday, in close proximity to popular venues and great places such as Opera Square, Union Square, Iulius Mall & Auchan the biggest shopping center and University Campus, close to Timisoara night life and fine restaurants. When it comes to providing group accommodation, I am the specialist. I have 13 years experience in providing accommodation services in the beautiful city of Timisoara, during which I hosted clients from all over the world. 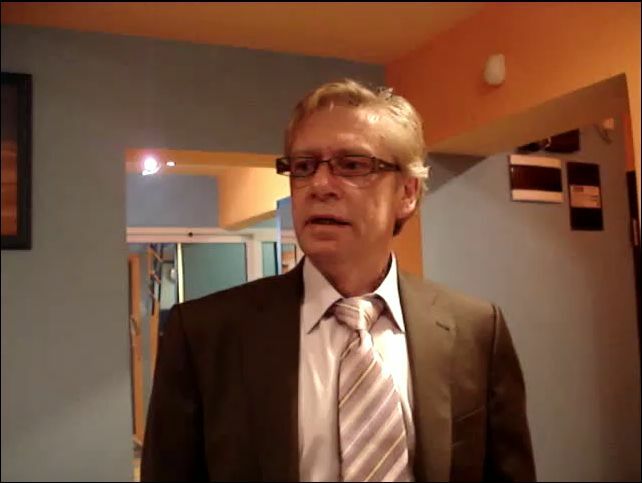 See the video reviews of hundreds of worldwide clients who talk about me and share their experiences as my guests. They left a message for you. Nothing can be more private and comfortable in Timisoara for a person short term stay or for a couple on holiday than an accommodation in a private holiday flat. 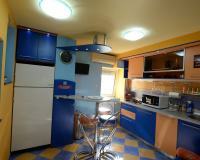 For this type of clients (1 person or couple) I can provide cosy, cheap, smaller, temporary flats with 1-2 bedrooms (60-70 sqm) where you can find everything you need for your vacation or business travel. 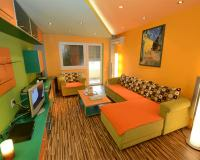 For organized groups of tourists on holiday or for groups of people in business trips in Timisoara, I, Vidican accommodation, am the only one in town to provide bigger apartments with 3-4 bedrooms (80-130 sqm), where you can enjoy sharing them with your group, each person having his/her own accommodation place, room and bed. 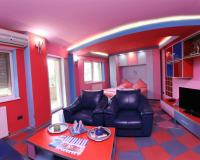 Here you can have the best accommodation price for 8 places to sleep in only one nice apartment no. 6. Choose from one of my quality accommodation options in Timisoara for your holiday or business trip because Vidican apartments have very affordable tariffs for single, couples or groups who want to visit Timisoara and stay in the best vacation flats in the city. These luxury suites are the perfect accommodation for both groups and business travelers. The Vidican apartments for rent in Timisoara are central located, in buildings with 4 - 8 floors (1st floor flats or upstairs apartments with elevator). The detailed comfort and the relaxation make you feel at home in here, everything will be more than great, nothing is missing during your vacation in these flats: jacuzzi, sauna, free wireless Internet connection (wifi), fully equipped kitchen with dishwasher, washer and many other facilities and services for your accommodation in Timisoara. In every room of these luxury suites for rent, you can have: air conditioner, a TV set and an individual balcony or terrace. Vidican accommodation apartments open you the gates of this wonderful city, to all that Timisoara can offer you in terms of tourism or interest for your business travel, and it will really provide you a dream Romanian tourism, in the true of the word. 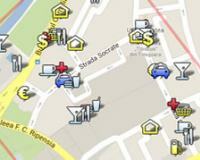 As a bonus, I can even organize the tour of the city with my car (only for groups of more than 3 people). 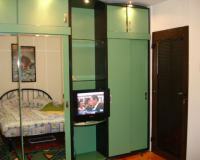 Feel free to see the video presentations and many photos for each vacation apartment. Call me for professional services or just book my serviced apartments! 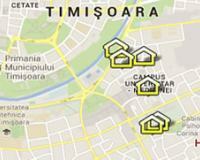 Looking forward to meeting you when you arrive in holiday or business trip in Timisoara city!